There's nothing more special than receiving a handwritten card from someone. 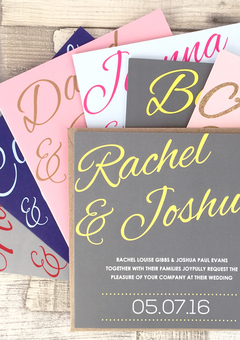 Violet Pickles designs sweet & pretty personalised cards and wedding stationery produced with love by Natalie. 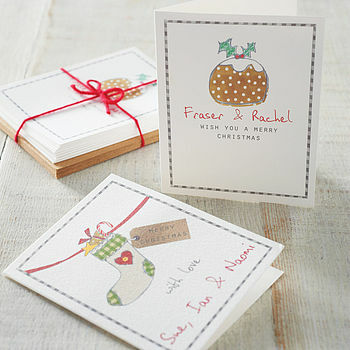 Designed using doodles, beautiful florals & fonts, every card is unique and sends a thoughtful message. 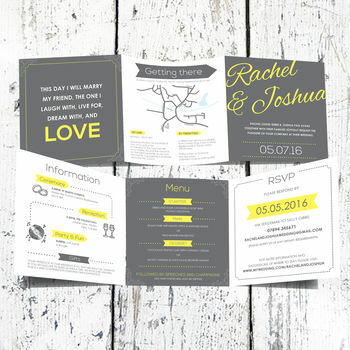 Each design allows you to personalise the card (text & colour) so that you can make it that extra bit special. If you fancy adapting any of the cards beyond the options available then please get in touch and I'll see what I can do. 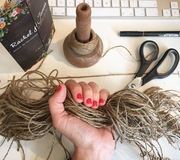 I can also gift wrap on request for an additional charge. 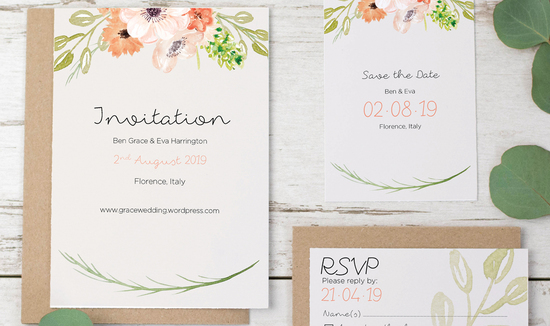 All designs (unless specified) are printed on recycled natural white card and come with a plain white or kraft brown envelope (depending on the design chosen). Also available are a limited range of prints and mugs. 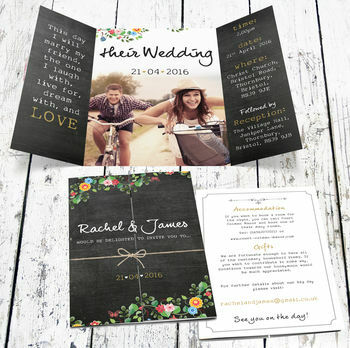 "Beautiful invites, i love them!!" "Beautiful cards of high quality card & print, with matching quality brown envelopes. Quirky and imaginative. Delighted with communication, speed of service and packaging." "Wanted something different for my daughter's wedding and I found it on your website, great quirky cards, good quality, really quick delivery, overall a brilliant experience, thank you"
"My invitations are amazing, we have had such a great response to them from all of our our friends and family. 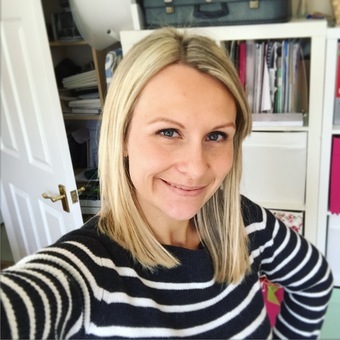 I have never had such great service from an online retailer as I have from Natalie. Great communication, really helpful and very accommodating." Most items will be delivered within 2 - 5 days during non-peak periods. If items will take longer than that to deliver then the customer will be informed by Violet Pickles at time of ordering. Damaged or faulty goods can be returned for refund. We aim to deliver all orders to any address in the UK within 5 days, depending on stock availability, size of order and time of year. All designs copyright ©NatalieMarfleet 2010. For all other information, please refer to the Terms & Conditions below.